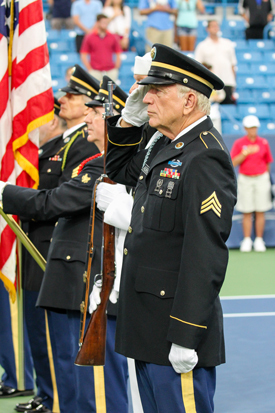 On Monday, August 13 the Western & Southern Open will honor members of our armed forces and all uniformed civic personnel (police, firefighters, etc.) with a special day and evening. - 200 tickets will be donated to the Armed Forces Ticket Association. - Recognition of all current and former members of the armed forces who are in attendance during the evening matches. - Special National Anthem, coin flip and appearances throughout the matches. 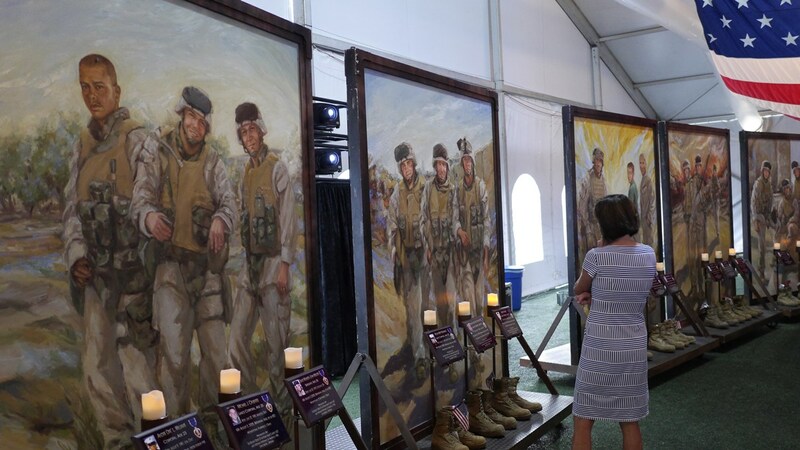 This year the Western and Southern Open, with assistance from partner Electric Events, is proud to partner with the Easter Seals Operation VETS THRIVE.